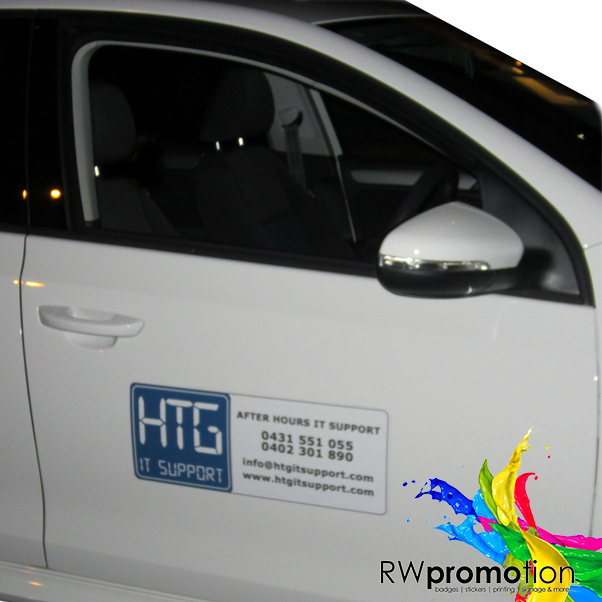 Turn your vehicle into a mobile billboard quickly and easily with removable & reusable vehicle magnets. 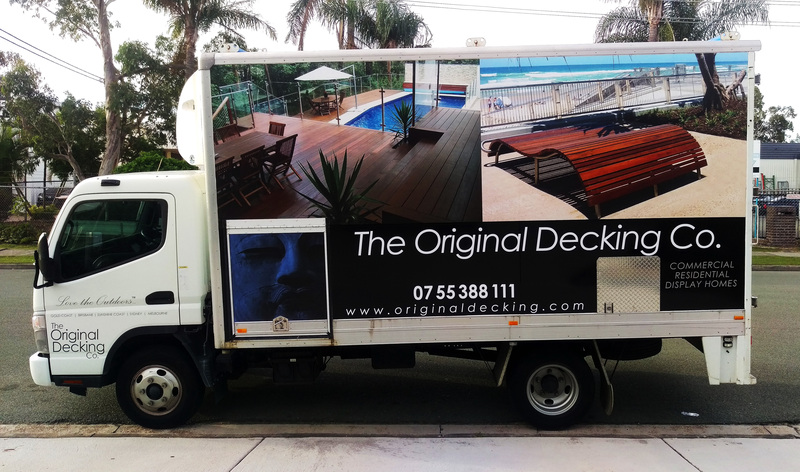 Perfect for a much more cost effective solution to vehicle graphics with the option to remove them as you please or share just a few with the whole workplace! We off a 0.8mm vehicle grade magnet sheet with a full colour print, protected by a high quality laminate and finished with rounded corners. We can make any size, or choose from one of our predefined sizes below. With super fast turnaround times and express shipping on all orders you can have your magnets in days, not weeks. 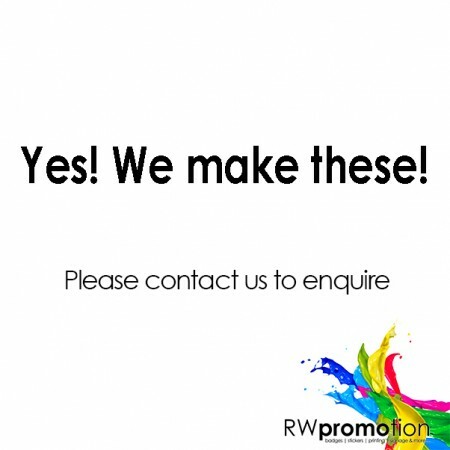 All you have to do is send us your artwork, or contact us to speak to one of our graphic designers today. Custom sizes available, contact us for a price. EXPRESS TURNAROUND – Get your magnets printed in days, not weeks!